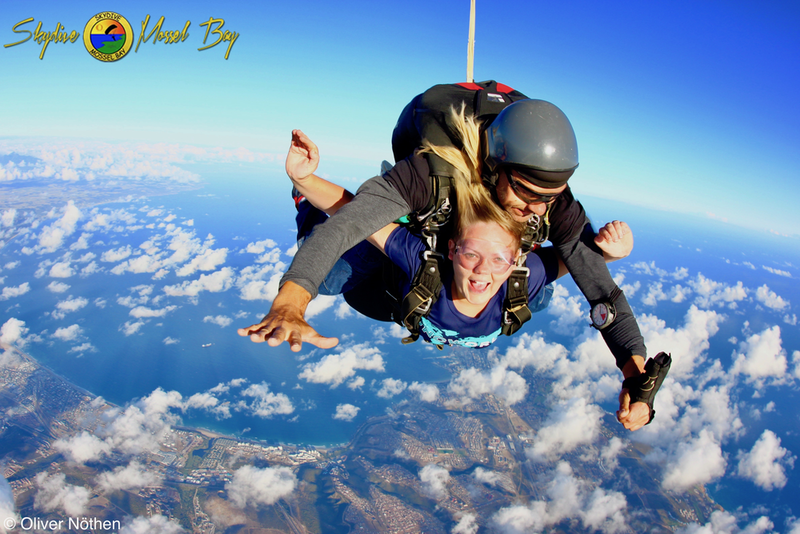 ReedValley has recently partnered with Skydive Mossel Bay to create the most thrilling wine experience on the Garden Route! Get the adrenaline pumping, jumping out of a plane at 10 000 feet and free-falling at 200 to 290 km/h for up to 40 seconds. 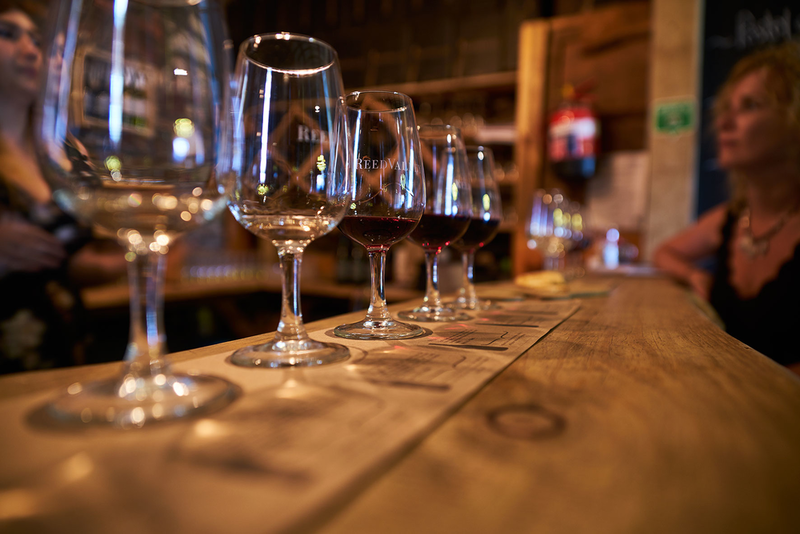 Then ease back into a relaxing mood on the ReedValley wine farm enjoying their range of exclusive export wine and authentic Portuguese dishes. ReedValley will introduce you to fabulous wine, delicious food, and not to mention the spectacular scenery that you will experience during your flight over the Mossel Bay area which includes views of the Indian Ocean, Outeniqua Mountains and our famous blue flag beaches. Book your spot online at Skydive Mossel Bay. You can also book by calling 082 824 8599 or email info@skydivemosselbay.com. 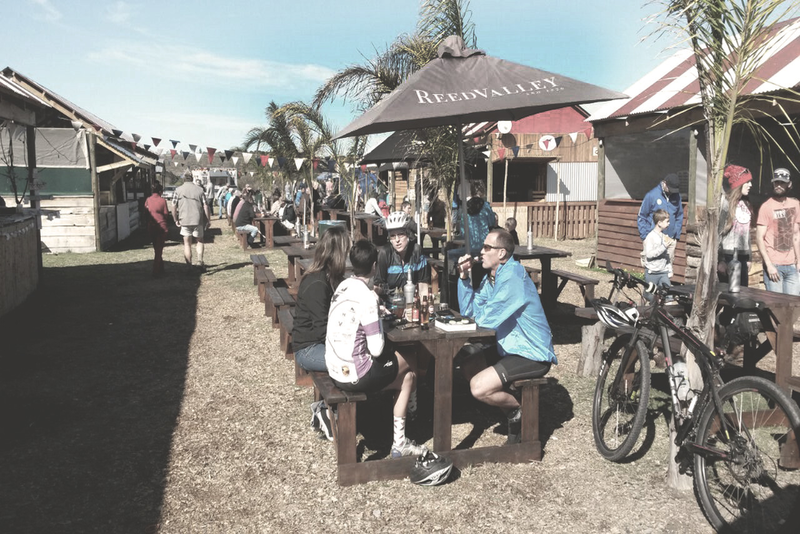 The Hartenbos Boeremark takes place every second and last Saturday of the month. With more than 80 stalls, friendly people, and lively music, it is a great place to spend your Saturday morning. On Sunday mornings you can visit the Mosselbaai Familieplaasmark. This market is situated just outside of Hartenbos and here you can also sample and purchase ReedValley wines at the ReedValley stall! The Garden Route offers a wide variety of wine farms of which ReedValley is the latest edition. The ReedValley tasting hall is located in a structure that is more than 190 years old and that used to serve as a barn for livestock. The building might be historic but the tasting room is modern, featuring eclectic elements. The tasting hall is open from 10:00─16:00 every day of the week, throughout the year (excluding Christmas Day). Mossel Bay boasts a variety of fine eateries and coffee shops. ReedValley is proud to be the only establishment in the Mossel Bay area to sell authentic Portuguese cuisine and they even serve “pastéis de nata” – a traditional Portuguese custard tart that gets imported all the way from Portugal! For those with less of a sweet tooth, they also offer “caldo verde”, a traditional Portuguese green soup as well as “rissóis” – a very popular snack that can be found in many cafés, bars and restaurants in Portugal. A “rissole” is a breaded pastry shaped as a half-moon, usually filled with fish and then deep-fried. At ReedValley you can choose between the traditional shrimp “rissóis”, jalapeno and cheese, or chicken. If you are visiting Mossel Bay during the December holidays, make sure to check in at The Coffee Club and Bistro for breakfast or dinner. 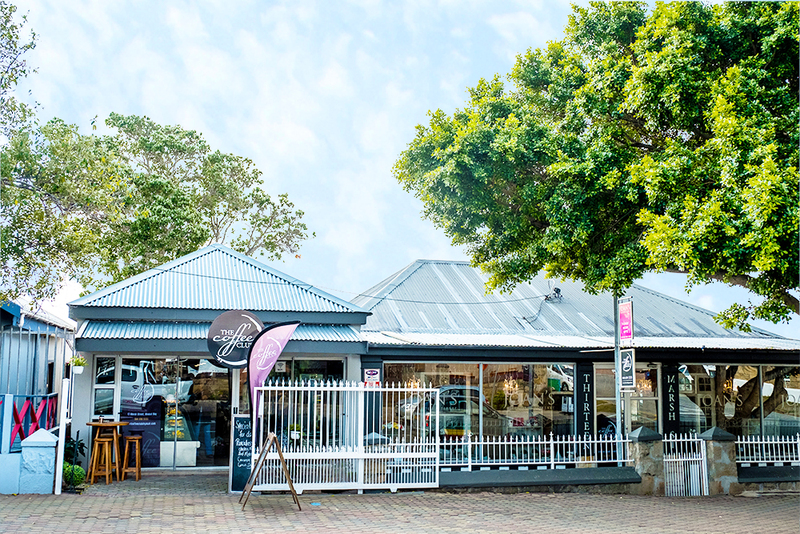 This characterful eatery is located in Mossel Bay’s town centre and stocks a variety of craft beers and ciders as well as local wines – including ReedValley’s! Our wines can also be found on the wine lists of the ever-popular The Oyster Bar and Stars restaurant. 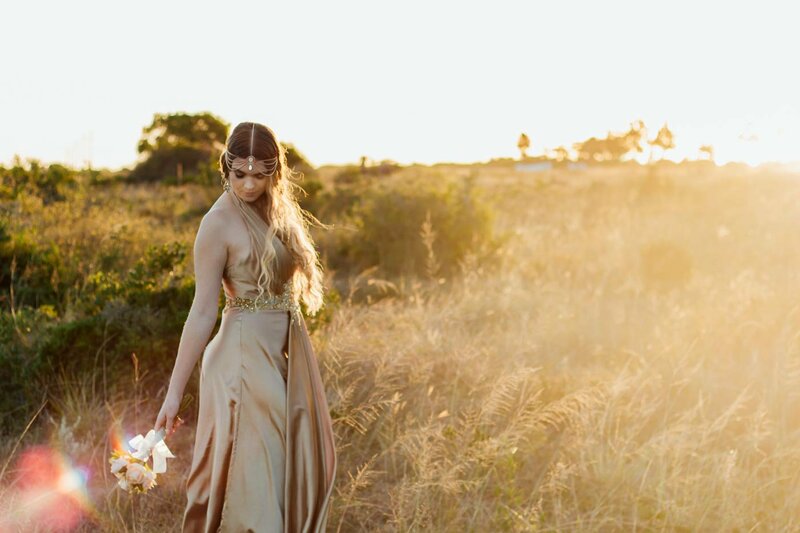 Planning to pop the big question in Mossel Bay? Book a romantic helicopter ride with Starlite Aviation and enjoy magnificent views of the ocean, Outeniqua Mountains and Mossel Bay’s famous white beaches. Land at the ReedValley farm where we can arrange a special picnic for you to make your proposal complete! For more information and to make a booking, contact Starlite Aviation here. 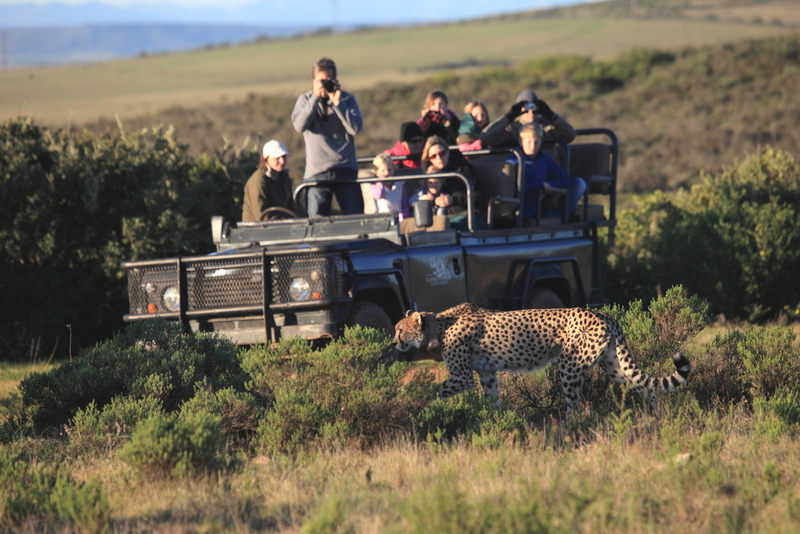 The Garden Route is home to various game lodges like Garden Route Game Lodge, Botlierskop, Gondwana and Nyaru where you can view the Big 5. If you want to view the Mini 5, you can visit the ReedValley petting zoo and get up close and personal with Hombre the donkey and Frikkie the pony! The Barn at ReedValley has been bringing SA’s top entertainers to Mossel Bay for more than 17 years. The original stone walls remain the same as it was originally built in 1826, while modern elements were brought in to add to the charm. Where goats were once kept there’s now a stage which has played host to some of South Africa’s top talent and emerging bands. Shows are regularly announced on the ReedValley website and Facebook page, so make sure to follow them, to stay up to date. Last year’s Craft Beer & Wine Festival, held at the ATKV amphitheatre, was a tremendous success. The festival’s main goal is to raise funds for the Nederduitsch Hervormde Kerk van Afrika. 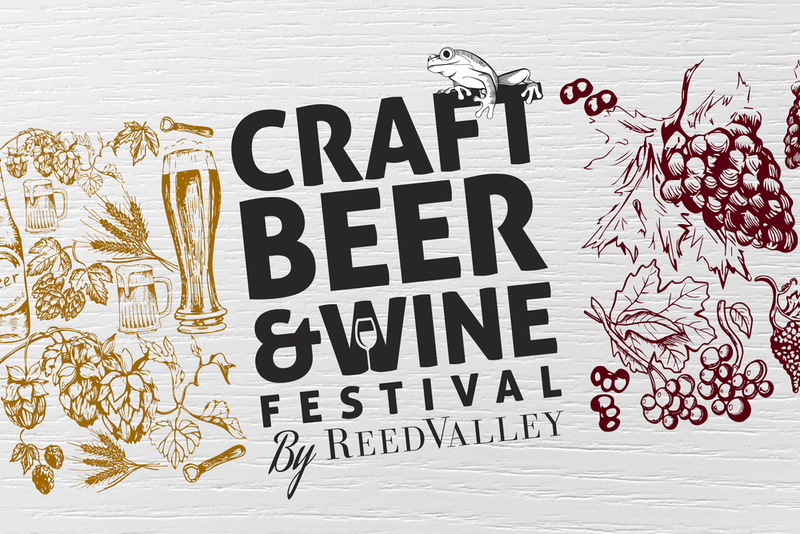 This year the event will be hosted on the ReedValley farm, and with a big lush lawn, a jungle gym and petting zoo for the kids, and of course, plenty of beer, wine and food available, the festival will offer something for both young and old. 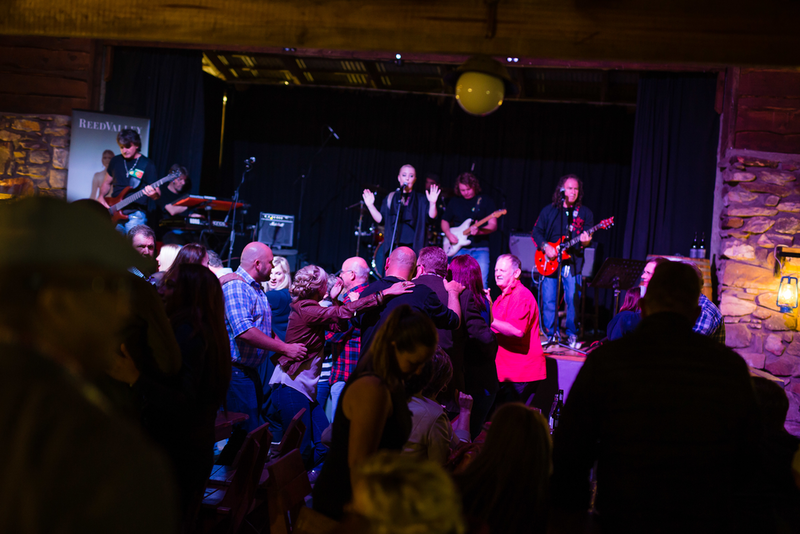 ReedValley recently hosted the One Night in Portugal event featuring Kanimambo, a 7-piece Portuguese band from Cape Town. The band has signed up to play at the evening concert to be held after the festival. The festival will take place on 2 December 2017. Entry is free between 10:00-18:00 and tickets for the concert are available online at R150 per person. 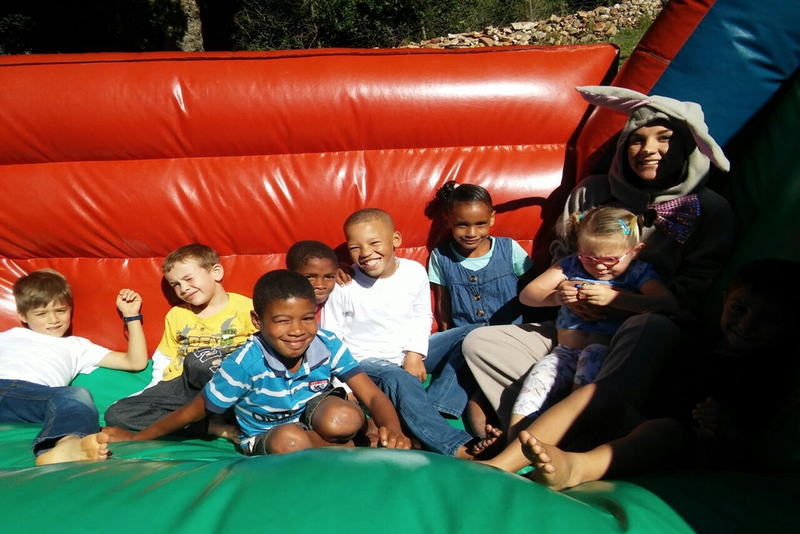 At ReedValley we welcome kids of all ages and with our big, lush lawn, jungle gym and jumping castle, they will be entertained for hours while mom and dad enjoy a glass of wine. Mossel Bay is known in history as the place where Bartolomeu Dias set foot on African soil in 1488. This quaint seaside town is home to the Bartolomeu Dias Museum complex that is famous for its life-size replica of the Diaz caravel. Here, you will also find the famous 500-year-old post office tree – a very popular tourist attraction. In June of this year, ReedValley hosted the Olá Portugal! festival where Mossel Bay’s rich Portuguese heritage was celebrated. The event was so successful that it’s now an annual event with 2018’s already scheduled for 16 June!